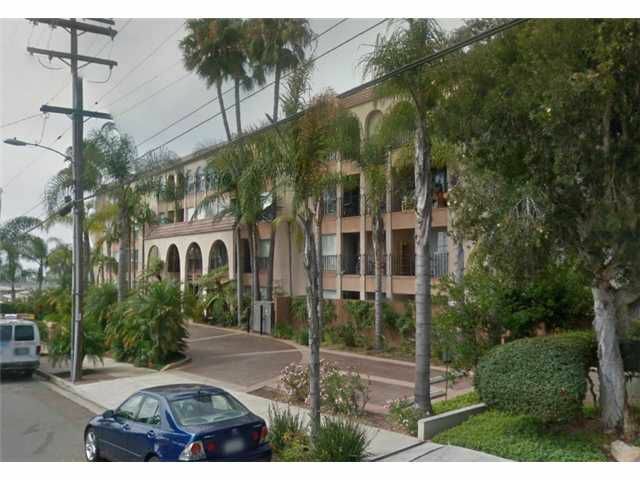 Great 2-bedroom unit in Pacific Beach. Each bedroom has its own private bathroom. Complex is secure with intercom system, workout room, secured underground parking and a pool. This is a great rental unit, too!